Ships within 1 Business Day!!! 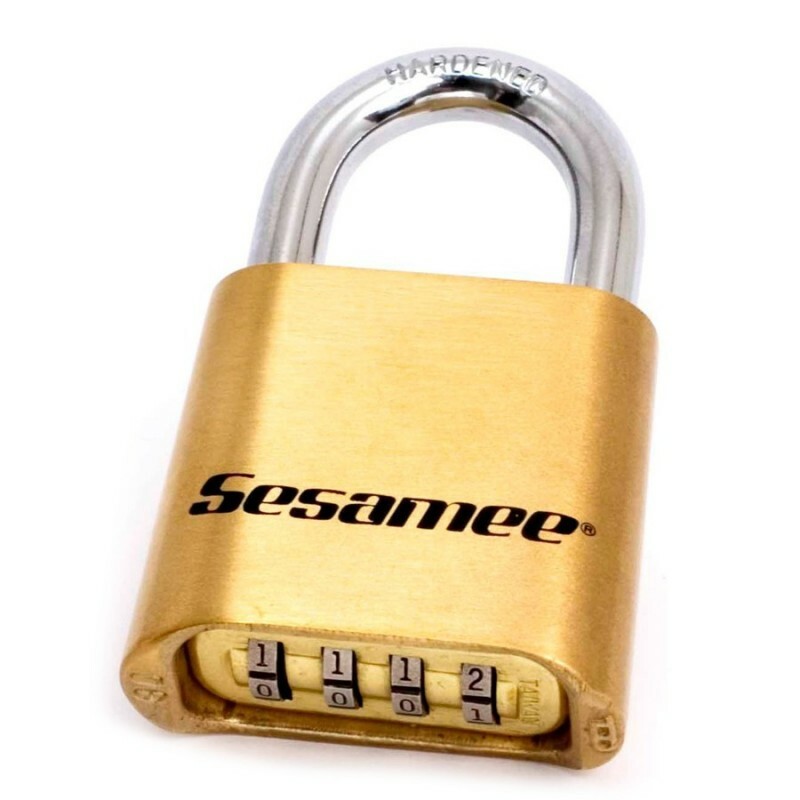 CCL's Sesamee® "the padlock without a key" means strength and simplicity in locking security. Choose from 10,000 possible combinations which can be easily changed and set. Heel and toe locking. All brass internal locking mechanism. Automatic 0000 stop. Full instructions furnished. Can be furnished with 9-inch chain. Steel shackle with 2217N chain assembly. Brass shackle with 02217N chain assembly.